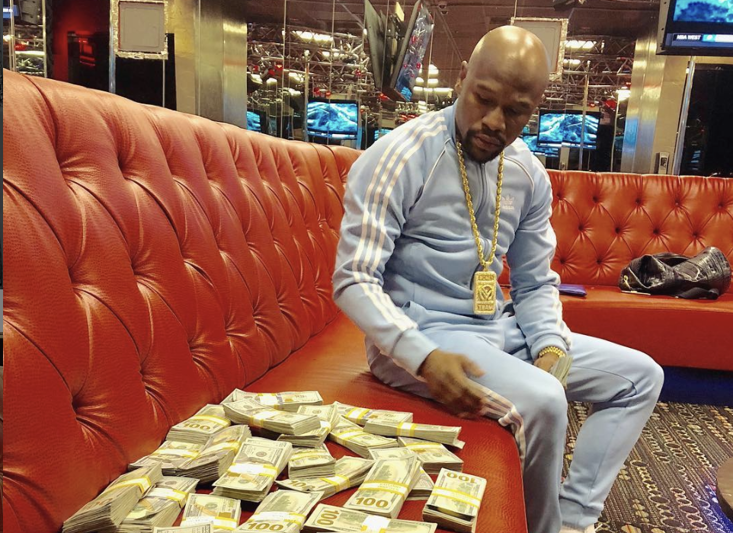 In the blink of an eye Floyd Mayweather’s widely reported fight against Tenshin Nasukawa has been called off after the American took to Instagram to state that the ‘upcoming event’ that was scheduled for New Year’s Eve will not take place as he never agreed to the official bout. On Monday Nasukawa stated that he would fight Mayweather in Japan on 31st December 2018, posting a picture of the duo on his Instagram account. 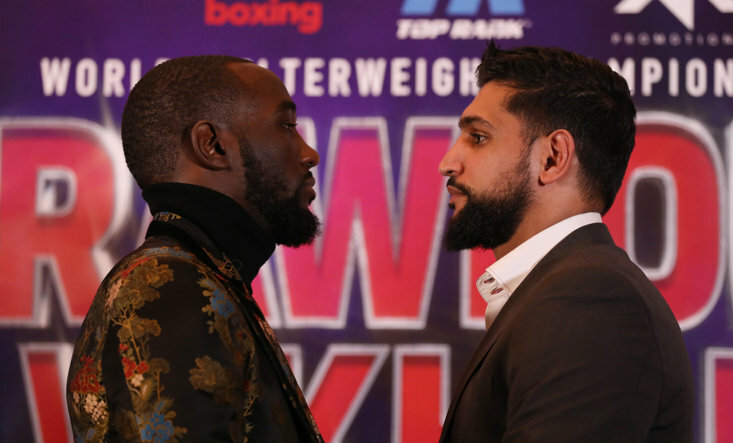 It was not known whether the pair would lock horns in the boxing ring, the octagon, or even in a kickboxing format, with the 20-year-old boasting a 27-0 record in the latter sport, while Mayweather is famously 50-0 as a boxer. 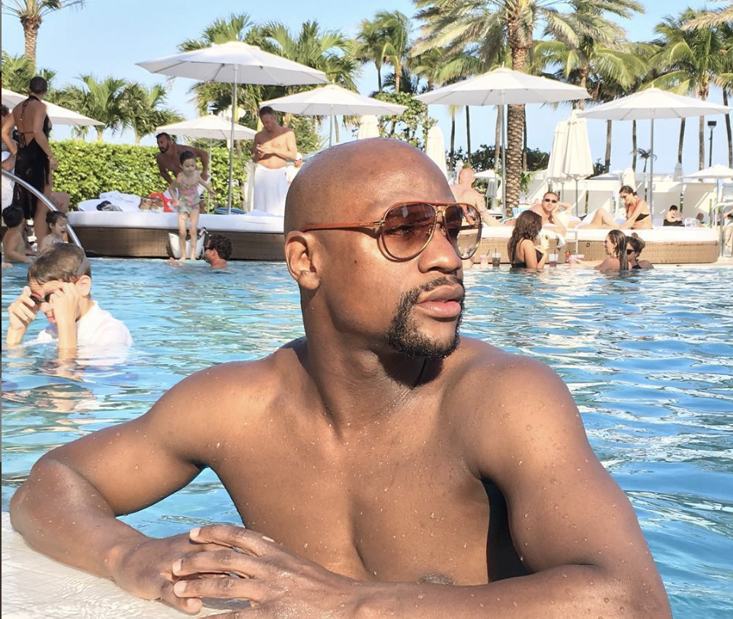 However, Mayweather has now denied that a fight of any sort will take place, giving a detailed report on Instagram relating to the events of his trip to Japan. "Now that I am back on U.S. soil after a long and disappointing trip to Tokyo, I now have the time to address you, my fans and the media in regard to the upcoming event on December 31st that was recently announced. “Ultimately, I was asked to participate in a 9 minute exhibition of 3 rounds with an opponent selected by the "Rizen Fighting Federation". “What I was originally informed of by Brent Johnson of "One Entertainment" was that this was to be an exhibition put on for a small group of wealthy spectators for a very large fee. “This exhibition was previously arranged as a "Special Bout" purely for entertainment purposes with no intentions of being represented as an official fight card nor televised worldwide. 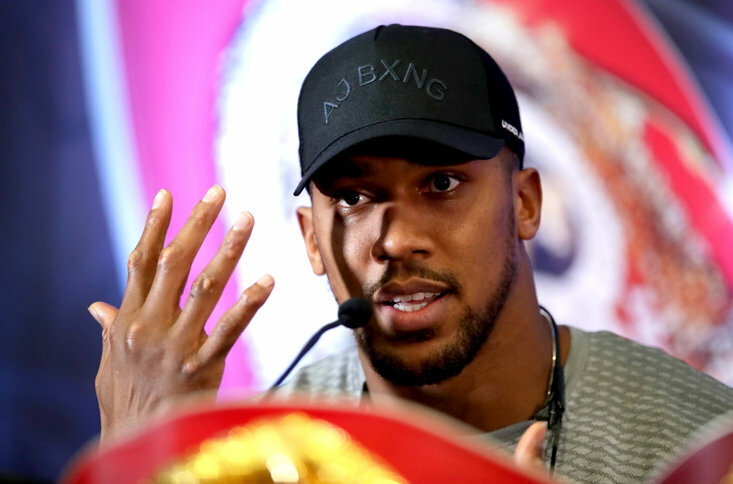 “I want to sincerely apologize to my fans for the very misleading information that was announced during this press conference and I can assure you that I too was completely blindsided by the arrangements that were being made without my consent nor approval. “I am a retired boxer that earns an unprecedented amount of money, globally, for appearances, speaking engagements and occasional small exhibitions.